Students in Maine's first university-level course on unmanned aerial vehicles are learning about uses for drones in areas such as real estate, agriculture, search-and-rescue, land management and construction. AUGUSTA — As unmanned aerial vehicles become the future of aviation, University of Maine at Augusta officials say the college’s fledgling course for remote pilot operators is making inroads with practical uses in the business world. 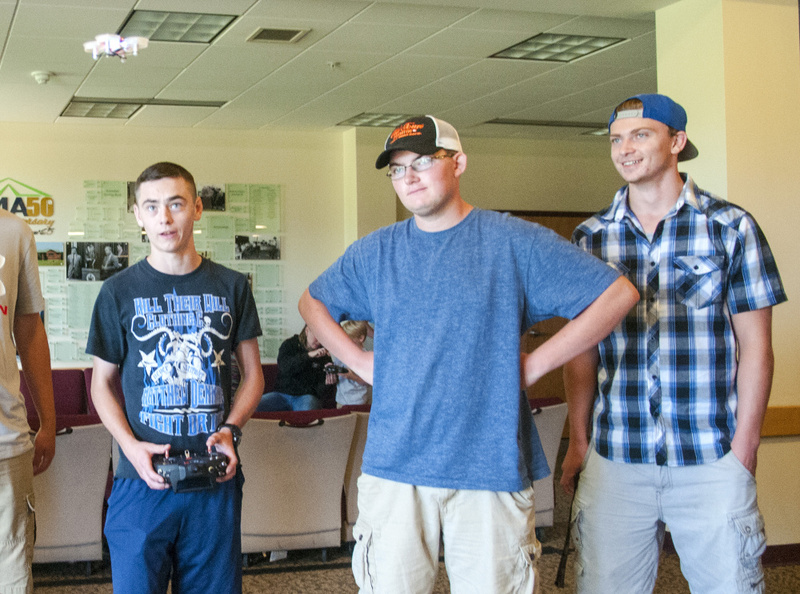 The school offered the Maine’s first university-level unmanned aerial vehicles course last October with 35 students and another in the spring with about 50 participants. Eleven people are enrolled for this year’s course, which prepares students to pass the Federal Aviation Administration’s test for remote pilot operators. 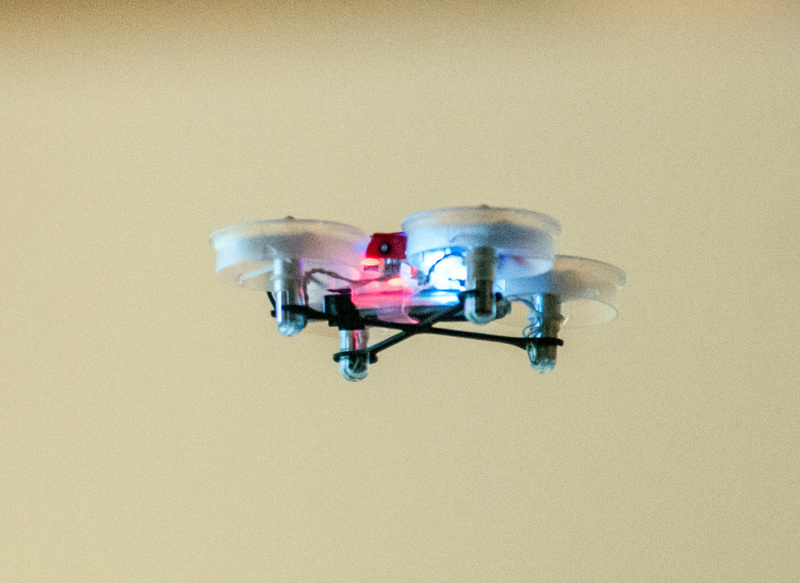 The seven-week drone course in funded by a $250,000 grant from the University of Maine System Research Investment Fund. Patrick Egan, who hosts a podcast on unmanned aircraft systems and has spent the last several years as a proponent of their business use, said in an email interview that there is a challenge facing educators and trainers as the industry continues to grow. In Maine, unmanned aerial vehicles are being deployed in real estate, precision agriculture, search-and-rescue, land management and construction, said Daniel Leclair, one of the UMA program’s coordinators and a colonel in the Civil Air Patrol. To survey a 15-mile stretch of road costs about $15,000, Leclair said, but someone can do it with a drone for about one-seventh of that. “Our students will be able to show they have a competency and concentration in unmanned aircraft systems with an aviation degree, and that’s highly desirable,” Leclair said. In general, people might think of unmanned aerial vehicles — also called by the acronym UAV — providing surveillance for the military or law enforcement or dropping bombs on remote locations during a war. But the aerial vehicles are also useful in the civilian world. Real estate agencies are using them to do flyovers of properties, and newspapers and TV stations are using them to take pictures of accident scenes or for other stories. Nathaniel Leonard completed the seven-week course last year and has begun using UAVs in his marine consulting business, conducting beach surveys of potential beaching sites for landing aircraft in the Alaskan Arctic and doing aerial surveys of grounded vessels prior to salvage operations. Thomas Abbott, another program coordinator at UMA, said package delivery company UPS is testing the use of drones to reduce the cost of last-mile delivery. He envisions a standard UPS truck with a hole in the roof that houses a large, multi-rotor drone that has a mesh basket underneath. From a main road between two towns, a driver can send a package or two to a farm at the end of a long dirt road. Last August, the FAA released new comprehensive regulations for nonrecreational use of unmanned aerial vehicles to minimize the risk to other aircraft and people and property on the ground. The UMA courses will teach how to operate the aircraft safely while following all federal guidelines. 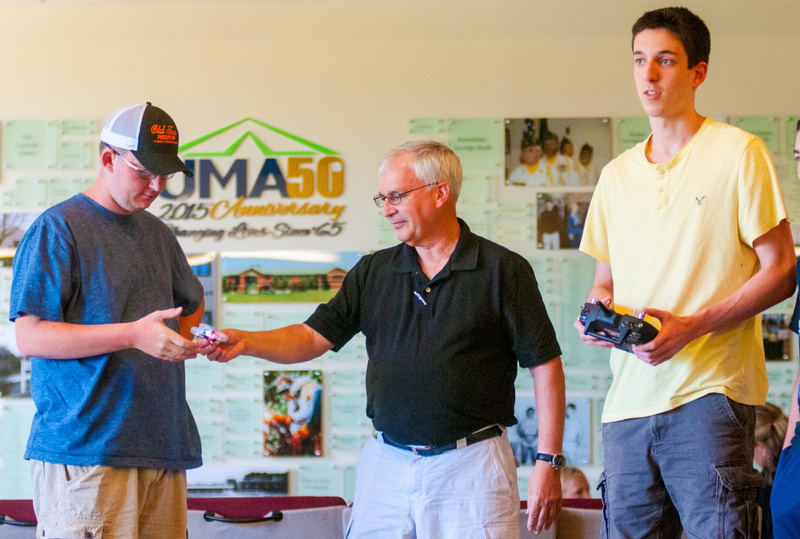 The UMA program has had students ranging in age from 16 to 86, and Leclair said anybody with a good understanding of mathematics and physics can learn these systems. Leclair, an Air Force veteran, has been an electrical engineer most of his life and has been involved in aviation since he was a child. UMA’s aviation program costs around $110,000, but graduates can earn six figures working for large corporation fairly soon after graduation. Abbott said students are immediately in demand upon graduation and licensure. UMA President Rebecca Wyke said the Augusta campus’s Unmanned Aircraft Systems Operations Center is emerging as a new state resource within the industry. “I am impressed with the progress being made by our aviation program,” she said via email.